It’s no secret that Miss May I want to be a ‘proper’ metal band, rather than in the Warped crowd that they’ve always been lumped into by default. Last year’s Rise Of The Lion made their ambitions clear, albeit in a largely forgettable, underwhelming fashion. Maybe that’s why its follow-up Deathless has been released so soon – to give them another crack at a more metallic juncture as soon as possible, while taking minds off its disappointing predecessor. If that was the aim, it’s certainly worked, as Deathless is a definite step up. This time around, scene supremo Joey Sturgis has been drafted on production duties, and the results are noticeable. There’s the tightness and resolute steadfastness of modern metalcore, but comprised of much thrashier textures. This all means that Deathless takes the best of both metalcore and thrash and combines them in one blisteringly heavy package – heavier than anything that falls under the metalcore banner released this year. The likes of the title track and Trust My Heart (Never Hope To Die) perfectly bridge the gap between modern and classic metal by being uncompromisingly heavy but simultaneously super melodic, while Arise just simply soars as one of the album’s highlights. The band have one of, if not the best vocal sections in modern heavy music – Levi Benton remains one of the most underrated screamers going, retaining a sort of Emperor-esque black metal edge to his vocals that only serve to crank up the heaviness, while bassist Ryan Neff’s clean vocal performance is one of the best, most passionate he’s ever given, especially during the album’s back end on tracks like Empty Promises. A lot of Deathless just works a whole lot better than they did on Rise Of The Lion, and paints a picture of a much more concise, focused band than previous. Despite this, Deathless has its fair share of moments that fall below the standard that’s set on most of it. Tracks like Turn Back The Time and The Artificial come across more as filler with no discernible feature for them to stand out from the album’s better moments. There are also tracks like I.H.E and Psychotic Romantic which favour flat-out belligerence rather than any tangibly palatable element, the former especially sounding incredibly messy in what appears to try and go in three different directions at once, but never manages to pull off its ambitions. 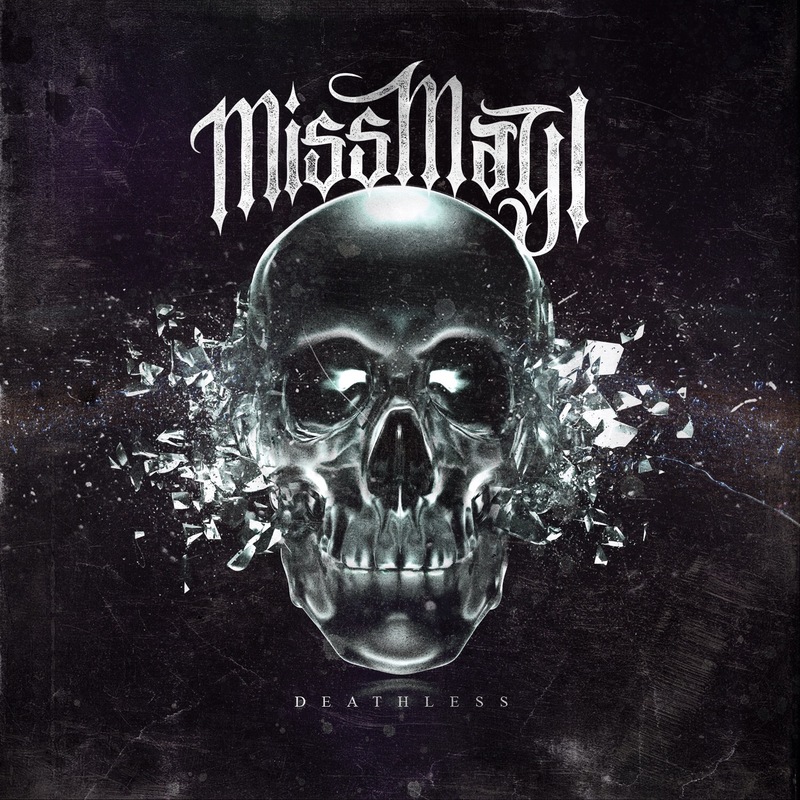 Even with its flaws though, Deathless is the album that Miss May I needed to come back with. It’s better than Rise Of The Lion in every way, and while it’s far from perfect, it at least gives them a fighting chance at clawing their way back up the metal ladder they once held such a peak position on. And while it may not launch them directly back to such heady heights, the fact remains that it’s a crucial stepping stone in their climb back to the top. ‘Deathless’ by Miss May I is released on 7th August on Rise Records.